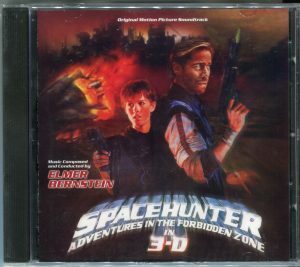 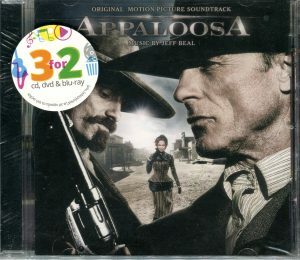 Mint cd. 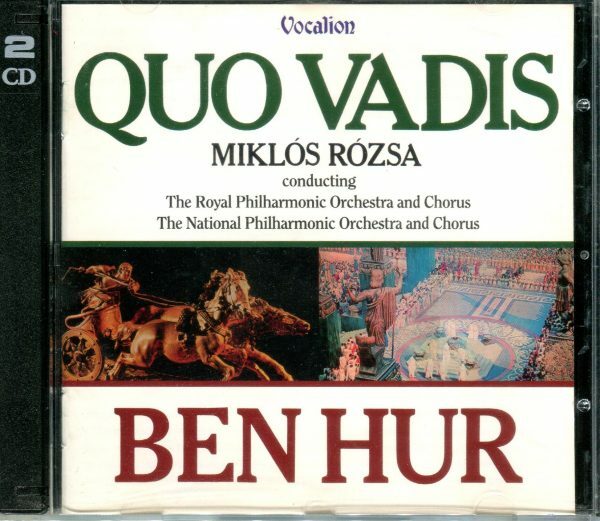 Miklos Rozsa conducts the Royal Philharmonic Orchestra and Chorus for QUO VADIS and The National Philharmonic Orchestra and Chorus for BEN-HUR in these two legendary recordings dated back in 1977-78 under the supervision of Phase 4 Decca Records. 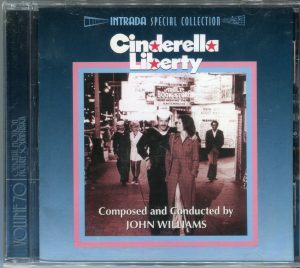 The composer chose the most essential parts of his scores and gave them the treatment they deserved in order to be listened by the audience properly in all their glorious power. It is the first time these two monumental performances are released in a 2cd set. 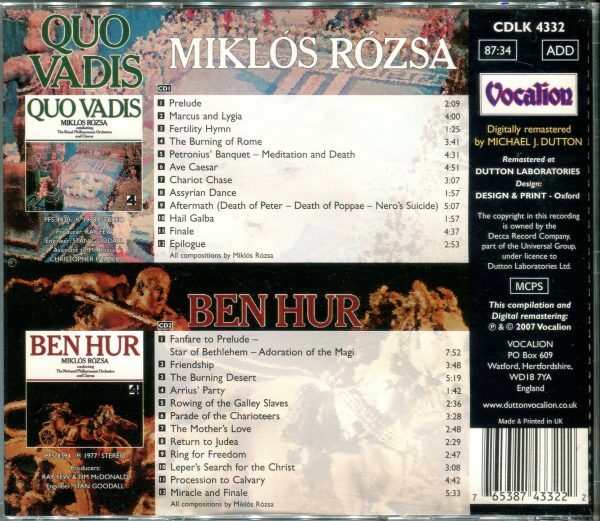 Previously both recordings were released on cd by Decca in the late 80s and for a period they both were very sought after fetching high prices in the secondary market. 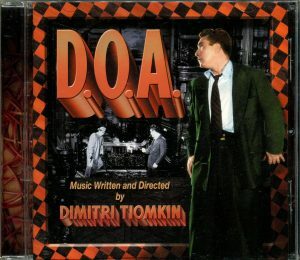 Vocalion released this 2 cd set in 2007 offering both recordings in a magnificent sonic quality.